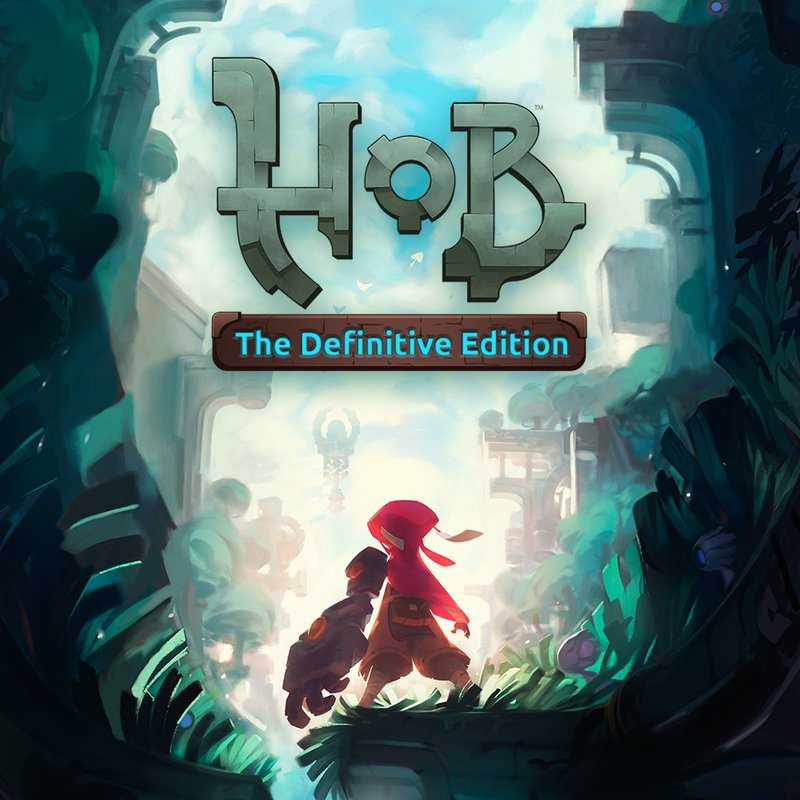 Perfect World Entertainment Inc., a leading publisher of live service games, and developer Panic Button announced Hob: The Definitive Edition is now available on the Nintendo Switch™. From the makers of Torchlight™ I & II, this atmospheric adventure calls gamers to a stunning planet in peril, where they will encounter strange puzzles and creatures, and unravel the mysteries that surround them. Hob: The Definitive Edition is available for digital download on the Nintendo eShop for Nintendo Switch for $19.99. To celebrate its launch, the game is on sale at a 10% discount through April 17. 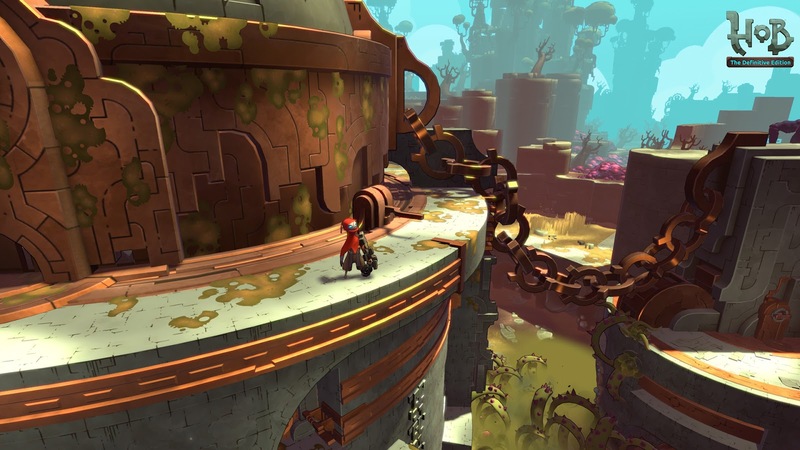 Adventurers have been entranced by Hob ever since Runic Games released the game on PC and PlayStation®4 in 2017. 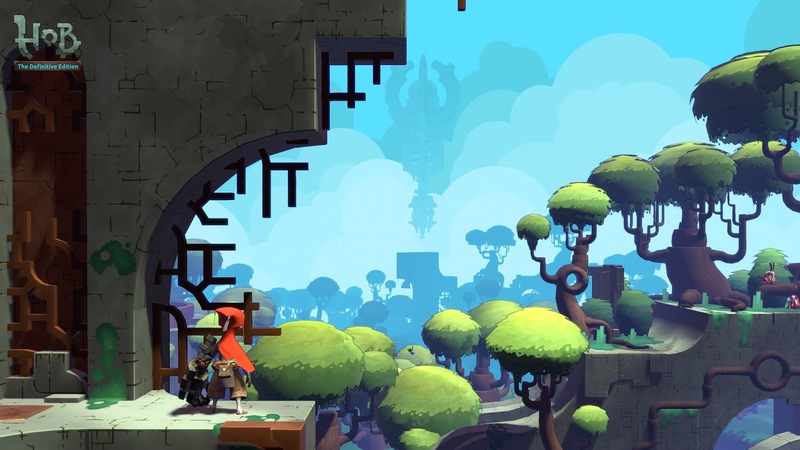 This artfully crafted single-player adventure lets gamers explore the ruins of a beautiful world in disarray, while solving puzzles which could prevent the planet from falling further into chaos. The team at Panic Button has developed a version of the game that accentuates and enhances everything players loved about the original. 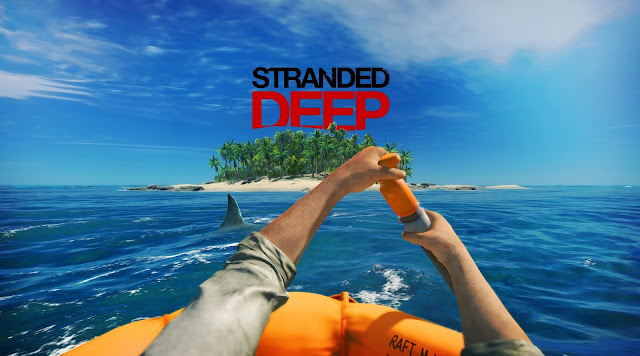 This includes Nintendo Switch-exclusive features like HD rumble and touch screen functionality, plus quality-of-life updates, improved framerate, UI changes and added camera control options. Hob: The Definitive Version is now rated E10+, allowing a new generation of adventurers to unravel the mysteries of Hob, all while enjoying the portability of the Nintendo Switch system. For more information, visit https://www.arcgames.com/en/games/HoB.